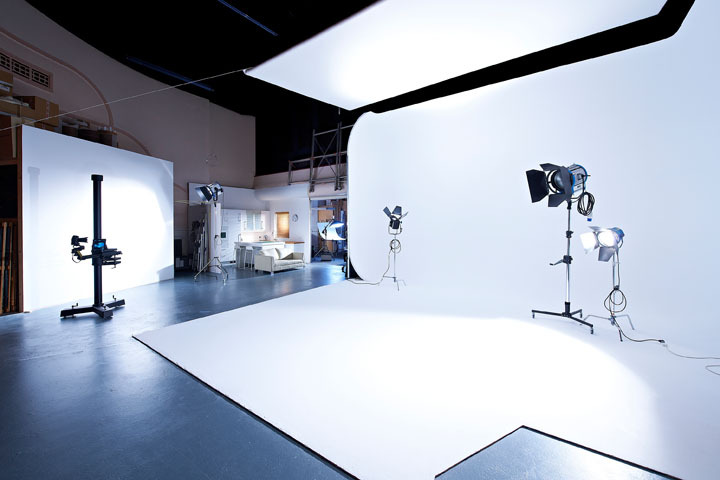 Although we are as comfortable on location as we are in a studio, we are proud of the choices we have when it comes to studio hire. 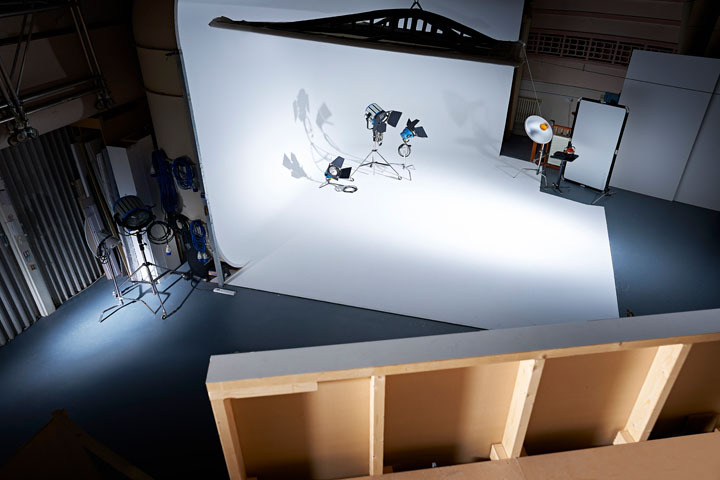 We work with a number of local studios depending on the project, our main studio partner is www.prostudiohire.co.uk.This studio is in an old picture house constructed in 1911 offering a unique space and character to any shoot. 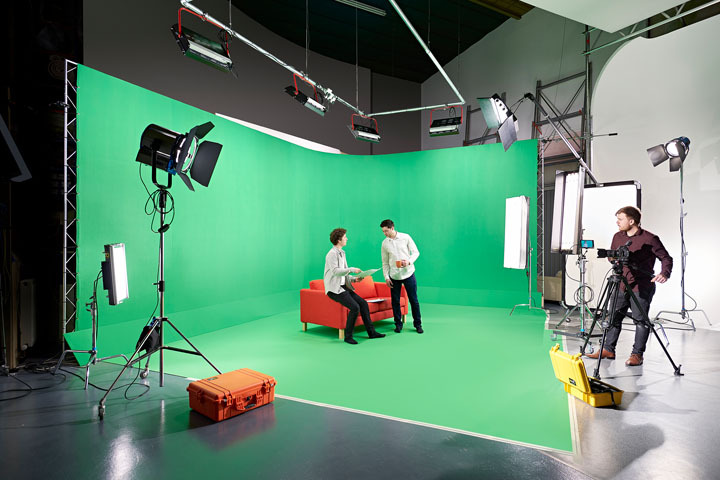 The facilities include a white infinity cove with floating ceiling, a shooting wall and pre-lit 6.5m x 5m Green screen CYC. 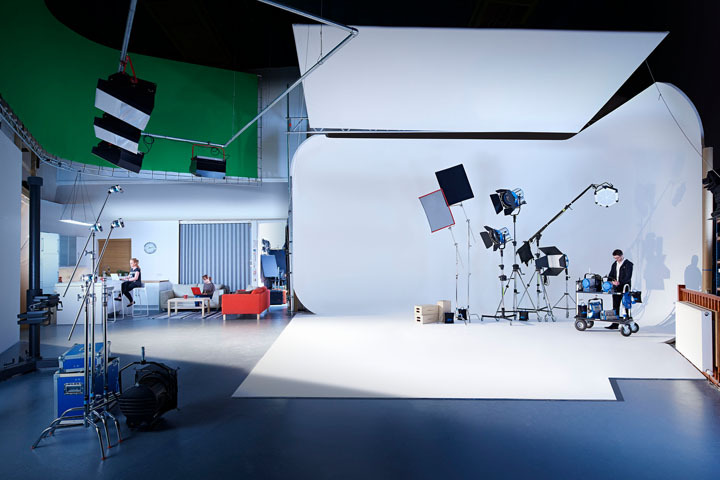 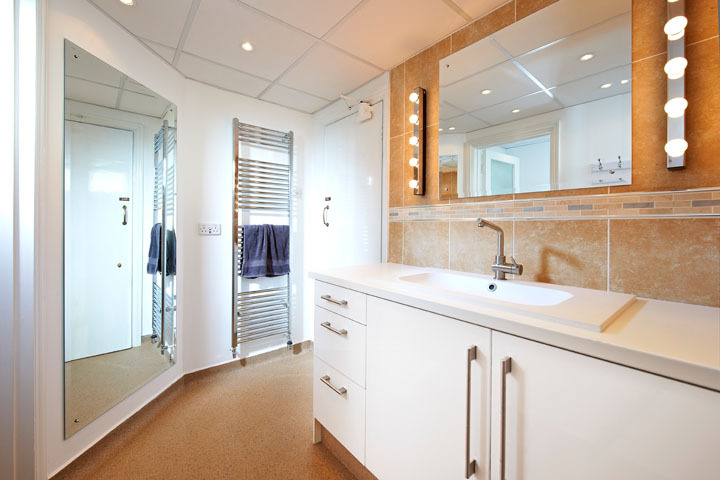 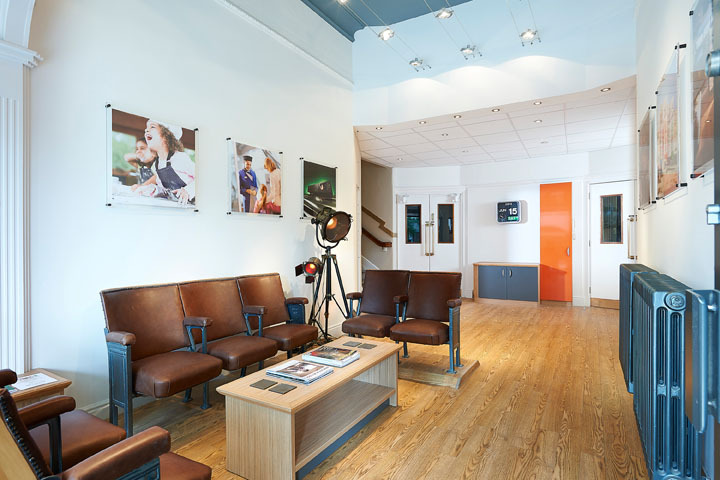 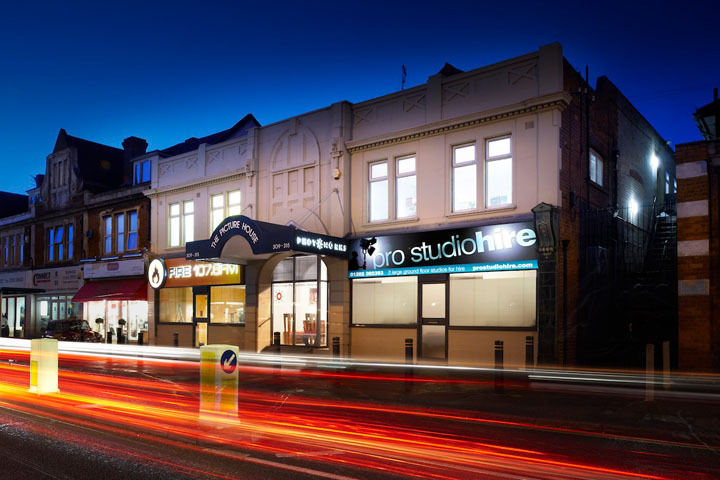 The studio can accommodate big shoots with ease, and the studio's kitchen and rest area will give clients space to work and connect to fast broadband.